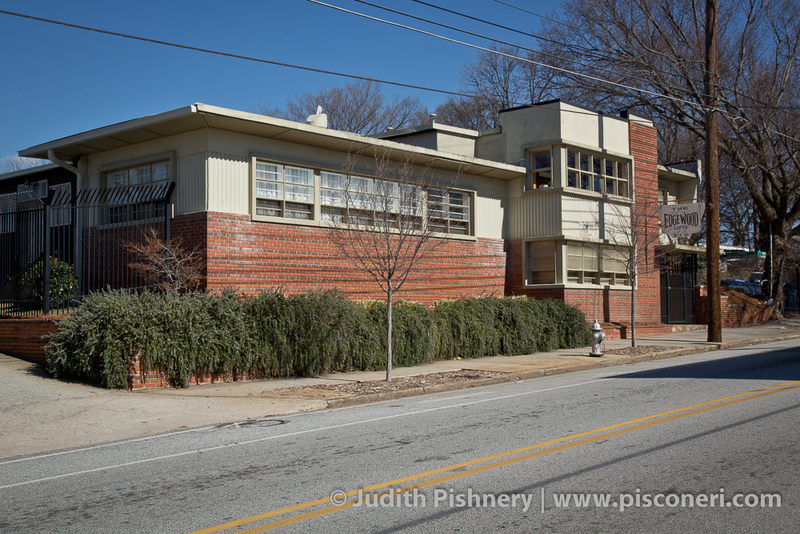 Residential | Easements Atlanta, Inc. 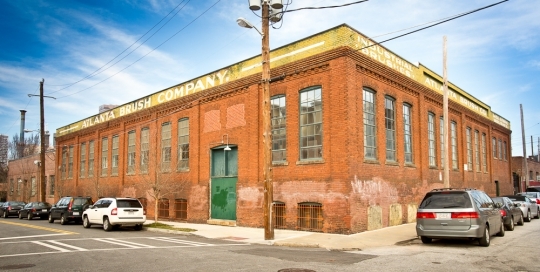 Constructed in 1905, this building housed Atlanta’s first commercial laundry, Trio Steam Laundry. 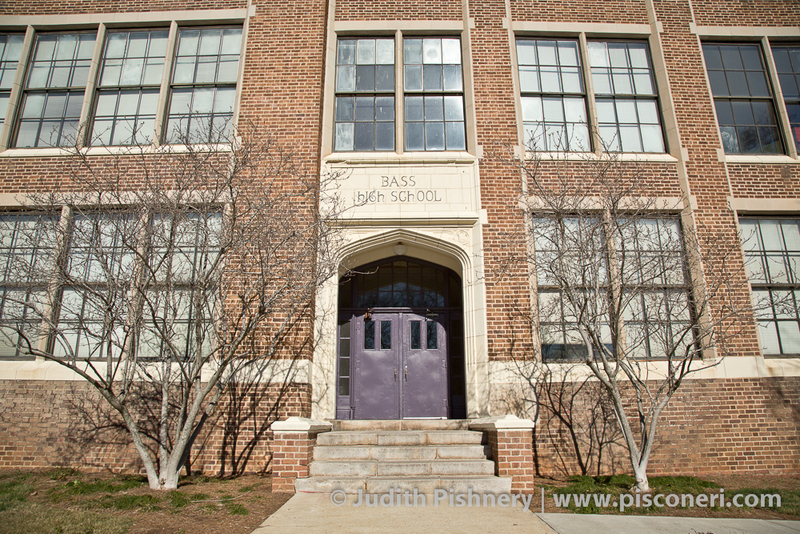 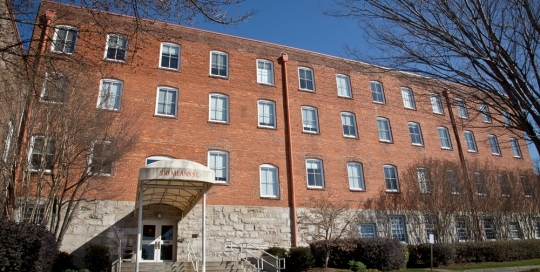 Designed in a folk Victorian style, the building features load-bearing walls with a stone and concrete foundation, and an exposed brick interior. 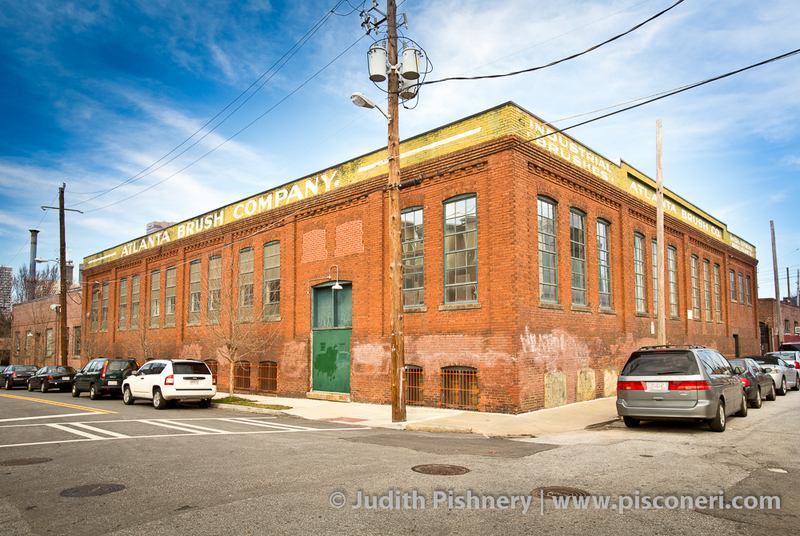 In 1946, the Atlanta Brush Company purchased the building and converted it to a factory. 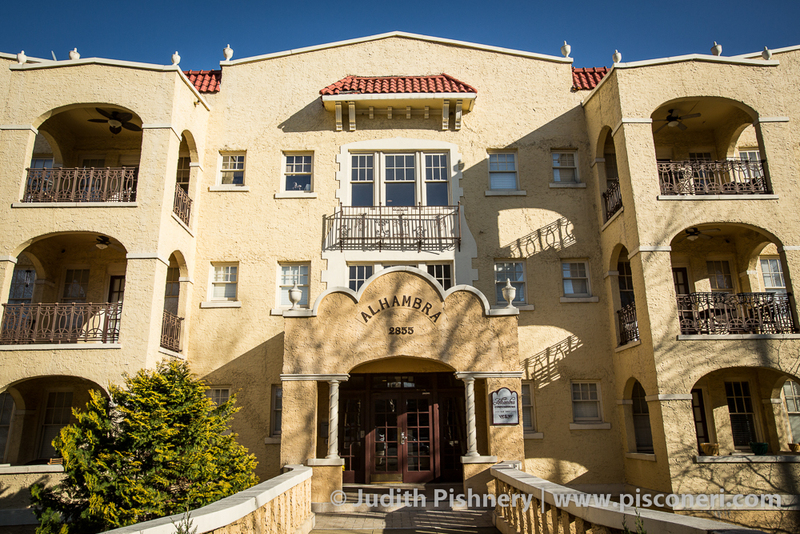 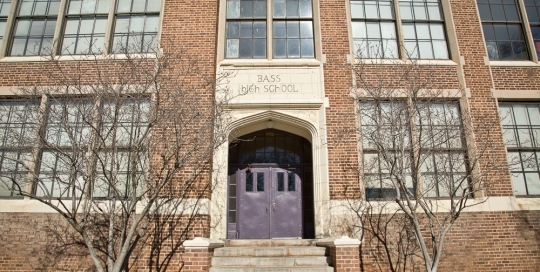 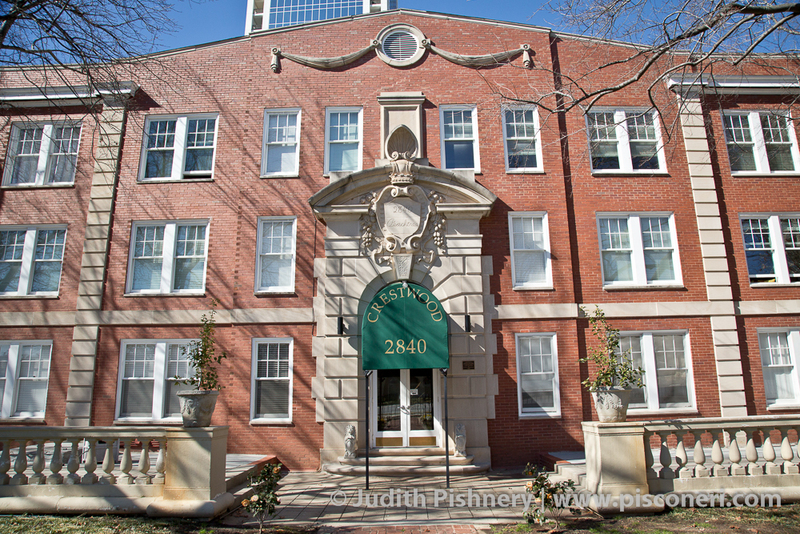 In the early 1990’s, the building was rehabilitated for condominiums. 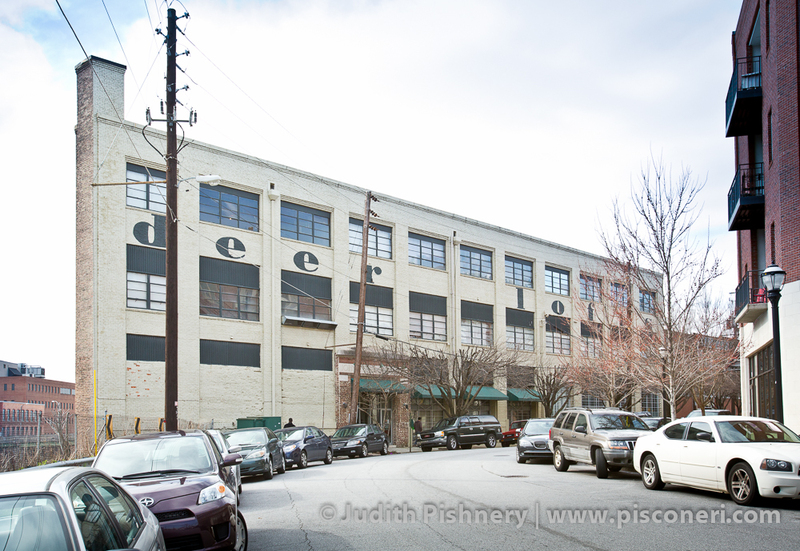 William W. Griffin built the Bottleworks in 1916 as a manufacturing facility in the Castleberry Hill district. 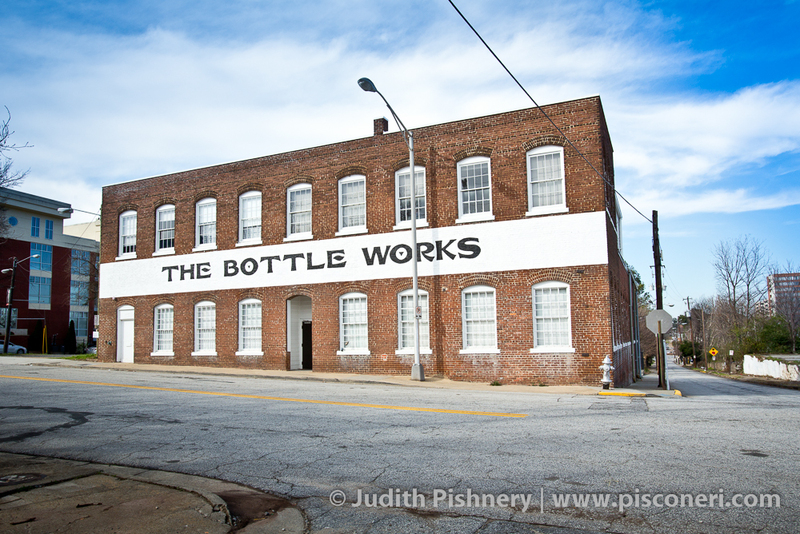 The Bottleworks has a flat facade with a modest amount of detailing around the windows and central doorway. 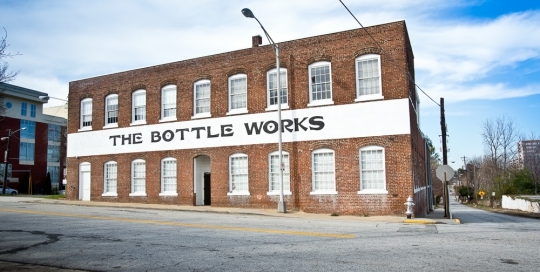 The Bottleworks were rehabilitated in 1993, one of many historic industrial buildings in the area that have been converted to loft apartment spaces. 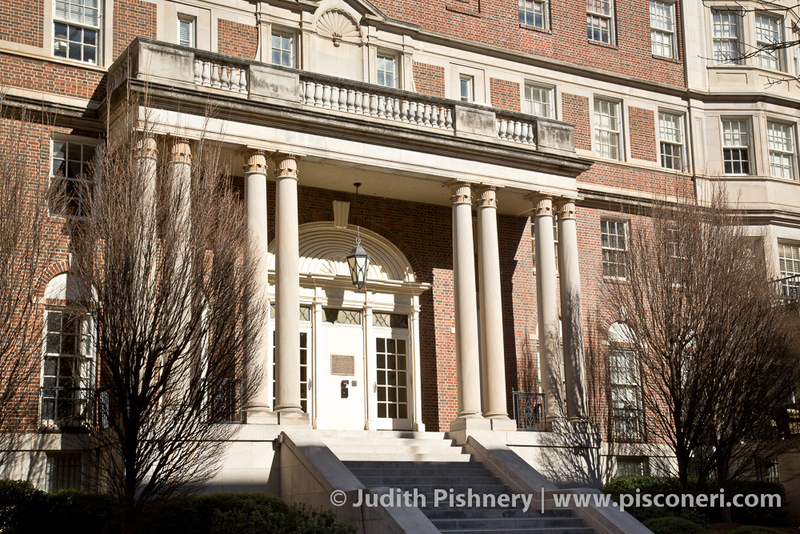 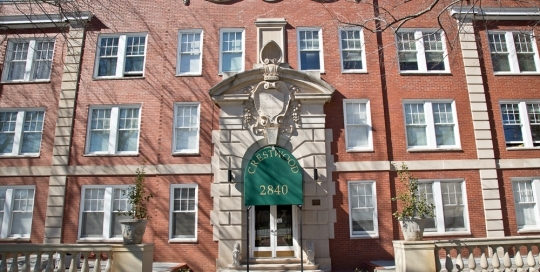 Currently a condominium complex, Creswood was built in 1928 by Gardner Spencer Associates as “The Canton Apartments.” Constructed in the English Renaissance style, it is significant architecturally as an example of apartment dwellings in the 1920’s that did not adhere to the common style of the garden apartment facing a courtyard. 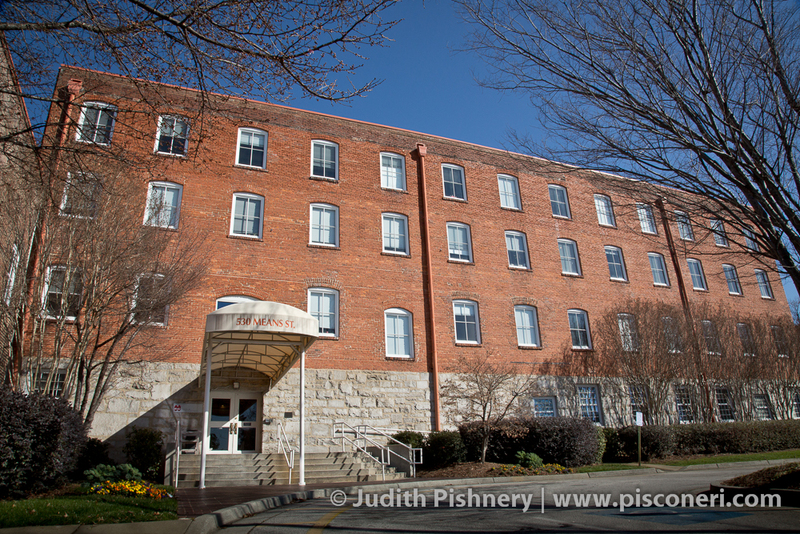 The Fulton Bag and Cotton Mill Company is surrounded by its former mill village, Cabbagetown, in southeast Atlanta. 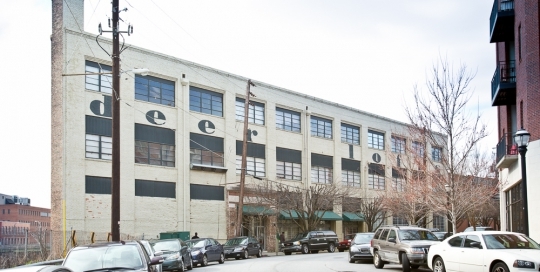 The industrial site was developed between 1881 and 1921 by the architectural firms of Shand & Lafaye and W.B. 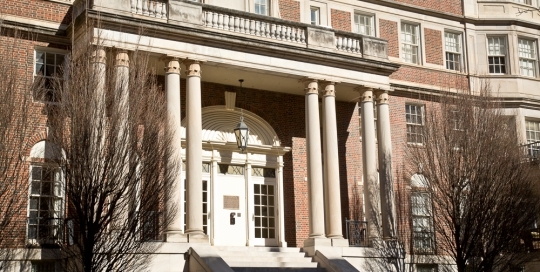 Smith & Whaley. 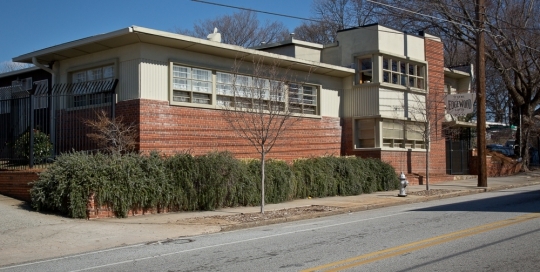 An excellent example of Atlanta’s early industrial architectural style, the complex features functional brick buildings with exposed beams and skylights. 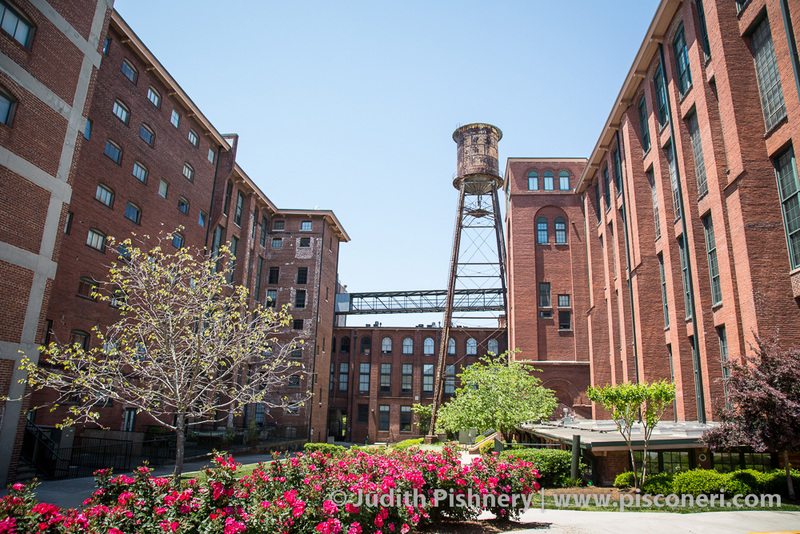 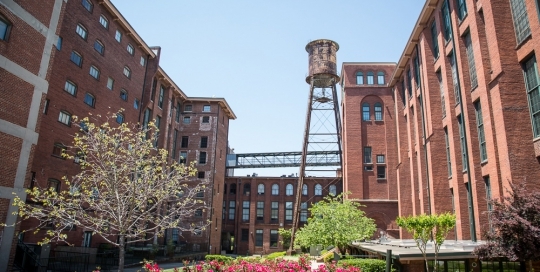 Vacant for years but listed on the National Register of Historic Places, the mill was sold in 1995 to Aderhold Properties for redevelopment into loft apartments. 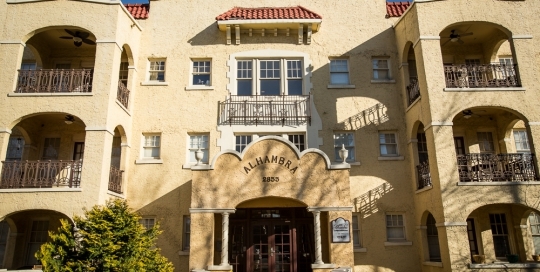 Easements are held on several of the buildings located in the complex.